In it we also introduce a new product, the ChromaTab, currently at the prototyping stage. 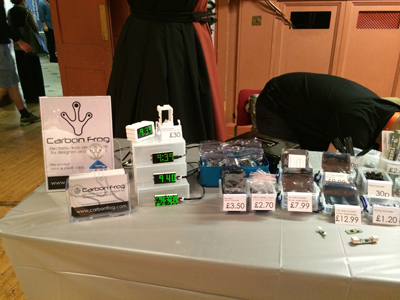 Carbon Frog at the Elephant and Castle Mini Maker Faire 2014! 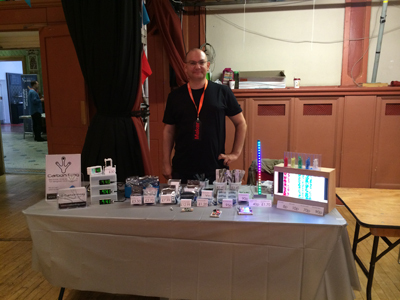 On the 15th November 2014 we will be at the Elephant and Castle Mini Maker Faire. So if you're there, pop by our booth and say Hi! For more information and tickets head on over to the official site. 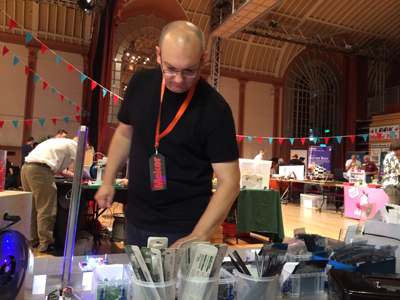 Carbon Frog at the Brighton Mini Maker Faire 2014! 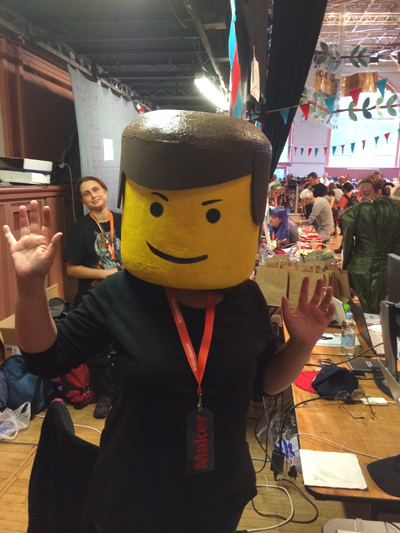 The 2014 Brighton Maker Faire was a huge success. Loads of people turned up, all the stands had great work on them and everyone, including us, had a fantastic day! Many thanks to the organisers, the crew and to everyone who visited our stall. 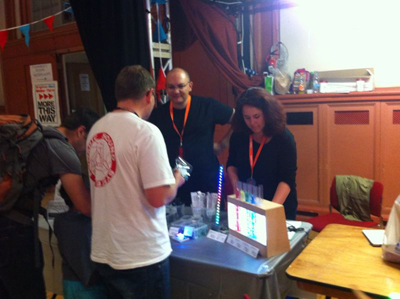 On the 6th September 2014 we will be at the Brighton Mini Maker Faire. If last year was anything to go by this year should see a fantastic show and we are very much looking forward to being a part of it. Matrix Clock soon to be on sale! 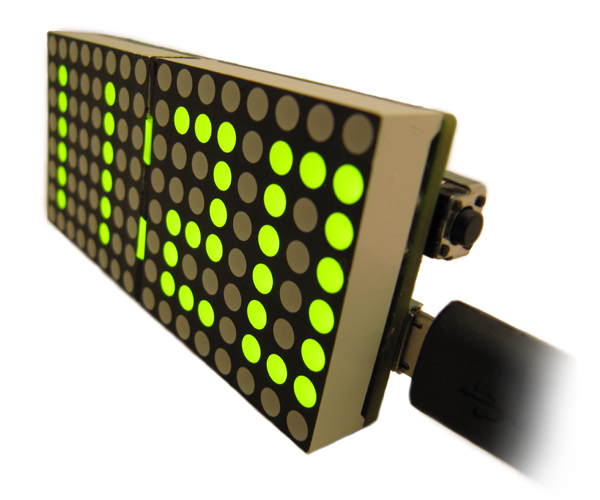 Carbon frog is pleased to announce the addition of our latest product, The Matrix Clock. It will be available for purchase in the next couple of weeks. We have been working with Seeedstudio to get the Matrix clock in to production and ready for sale. For more information please visit the product page MC201v1.